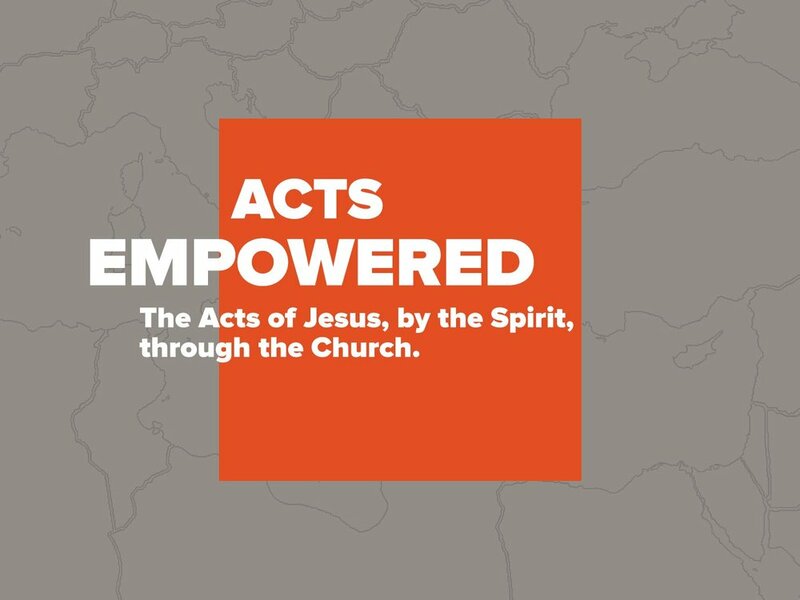 Journey with us on Sunday mornings and weekly in your Life Groups as we go through the Book of Acts. In this book, we are drawn to the movement of Jesus through His Spirit Empowered Church, and it is with this focus that we approach the chapters in Acts. Our prayer and hope is that as we go through this record of history, Jesus will begin to activate His Church in the spheres we find ourselves in this City.